clicking here to sponsor, donate items, or purchase tickets. Auction Spotlight: Batting with the Stars! 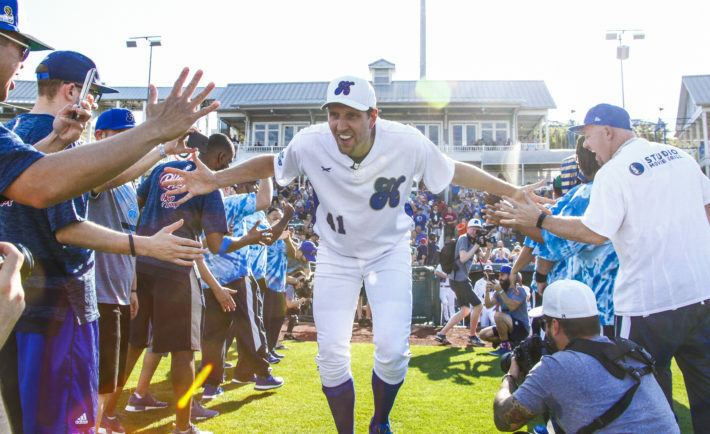 Hey, batter, batter, batter… Knock it out of the park with six tickets in a suite to the 2019 Dirk Nowitzki Heroes Celebrity Baseball Game on June 8, 2019. Your keepsake is a baseball bat autographed by all of the players in the game, as well as one official batboy/batgirl spot for the game, including a personalized uniform to wear. Make your biggest baseball fan’s dreams come true. This package offers a front row section at the star-studded da Vinci Pageant on April 18th at the Eisemann Center, as well as a front row parking spot in the school parking lot for the 2019-2020 school year! Set your camera settings because you and your guests will sit front and center at the always sold-out da Vinci School Pageant. 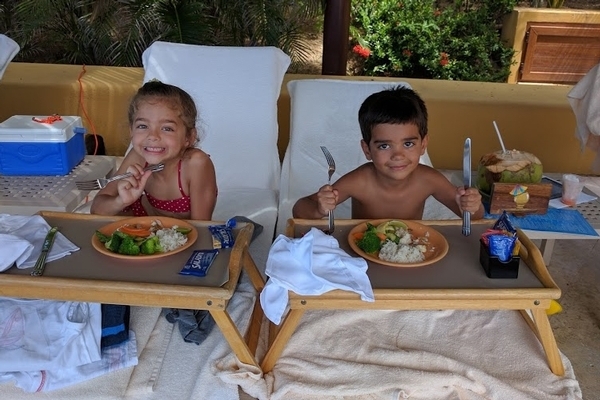 See your little ones perform up close from the best seats in the house. Your child(ren) will be able to spot you immediately, providing a level of comfort and ease to show-off their singing and dancing skills. In addition, you’ll receive a DVD of the entire pageant, along with special behind-the-scenes photos of your child backstage. Interested in the secret to seamless drop-offs and pick-ups? Often running a few minutes behind schedule? 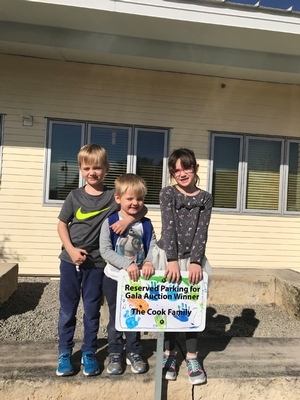 Skip the parking lot hassle and treat yourself to an exclusive front row parking spot, designated for your sole usage during the 2019-2020 school year. Your child will hand-paint a name plate to reserve your spot. Buyer beware: you will be the object of much envy from other harried parents scurrying in the parking lot. Graduating this year? What better way to honor your favorite teacher than front row parking for a year!!! 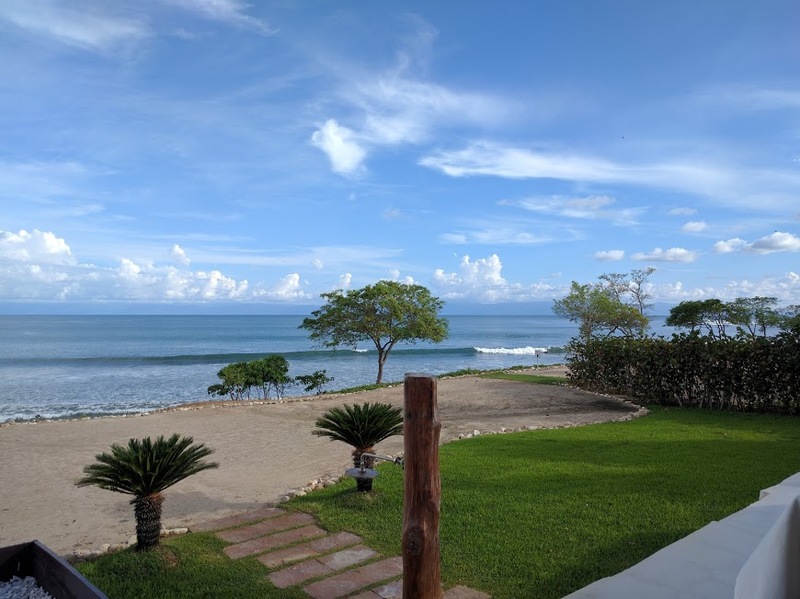 White-sand beaches and idyllic tropical climates await in Punta Mita, Mexico. 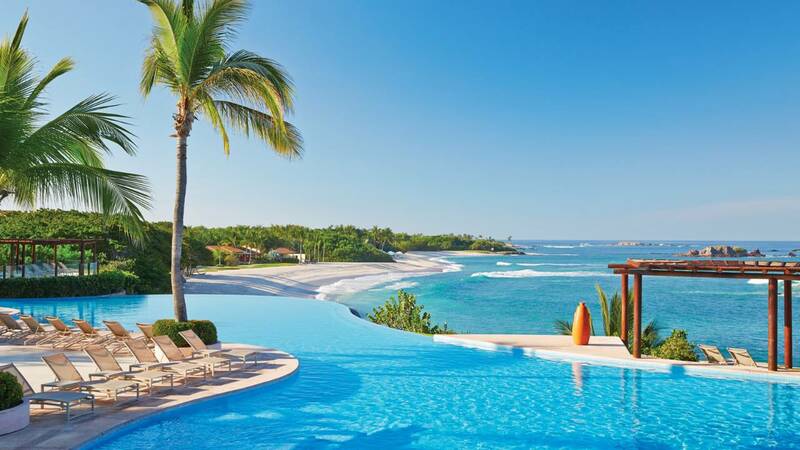 Spend four nights in a two-bedroom villa at the sensational Four Seasons Residences Punta Mita. 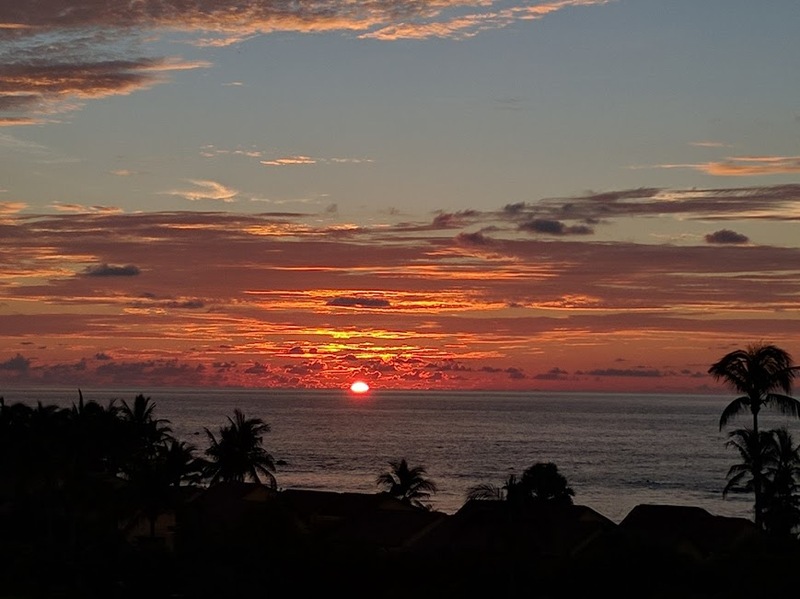 On the same latitude as the Hawaiian Islands, Punta Mita boasts 340 days of sunshine annually. 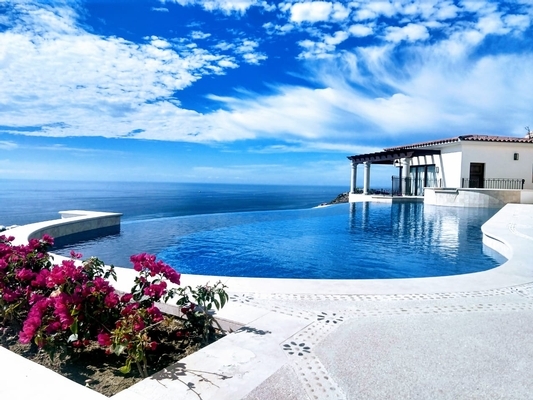 Fly to paradise in style with two first-class round-trip tickets to Puerto Vallarta (includes resort transportation to/from the airport). 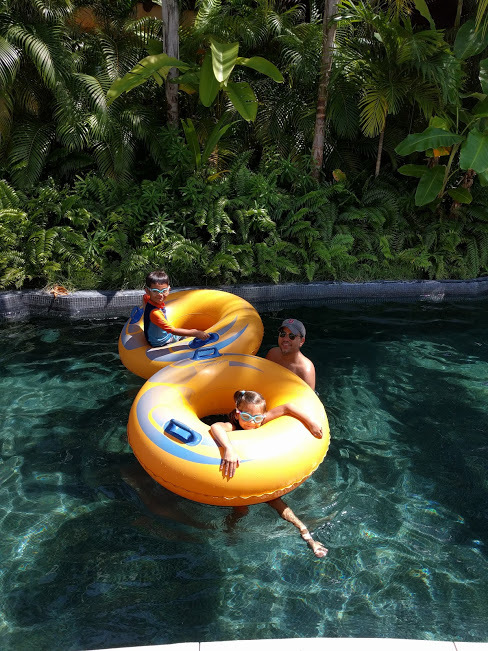 Part of the Four Seasons Resort, private villa guests enjoy all hotel privileges and access to first-rate amenities synonymous with the Four Seasons brand. 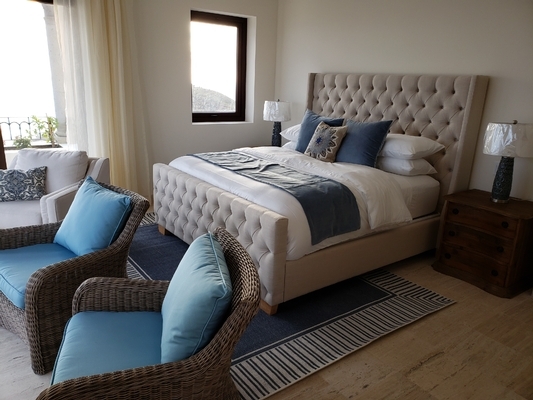 It is the ultimate in best of both worlds… secluded in your own private oasis where you can prepare your own meals but with the full option of being pampered and serviced by professional staff. You and NINE of your guests will feast on an elegant NINE-course meal of prime meats, seafood, and caviar. 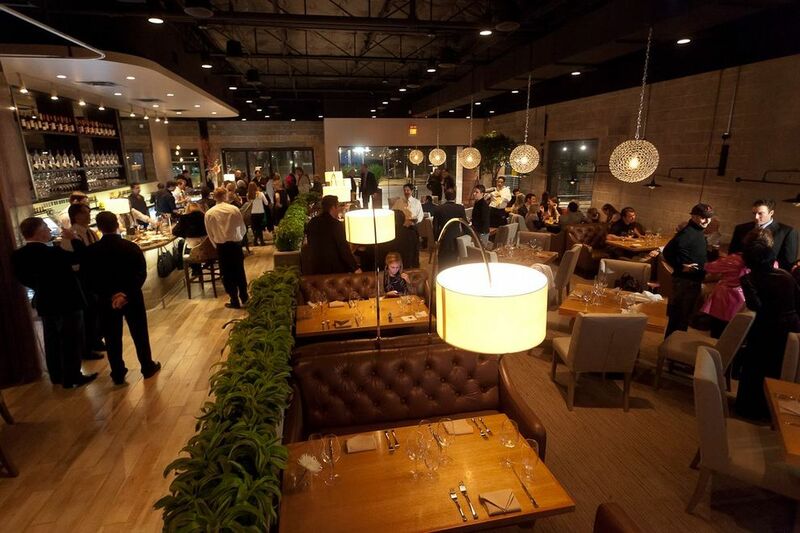 Sure to be a refined and interactive evening, dinner will be conducted by Oak’s Executive Chef and Sommelier. This indulgent, imaginative Chef’s Tasting Menu will be paired with single vineyard allocated wines as well as Oak’s luxe backdrop as an optimal setting for a one-of-a-kind culinary experience. Auction Spotlight: Beaver Creek for a Week! 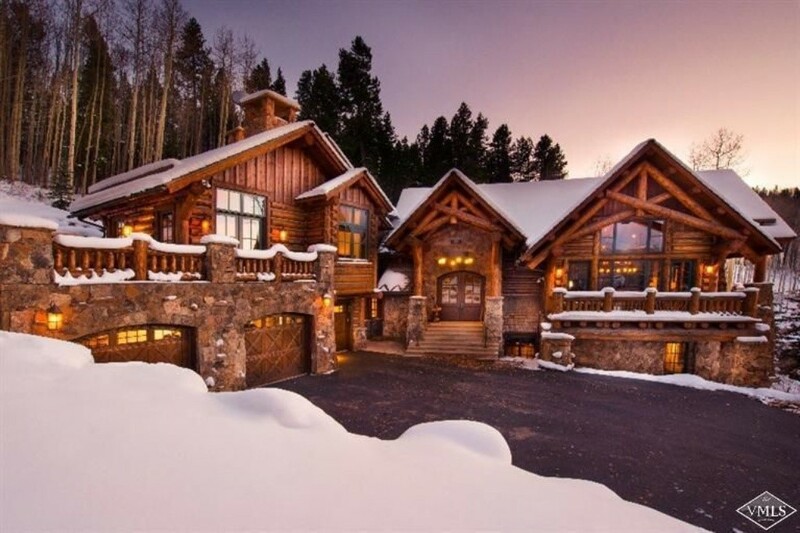 This is the quintessential log cabin home with ski-in/ski-out access. 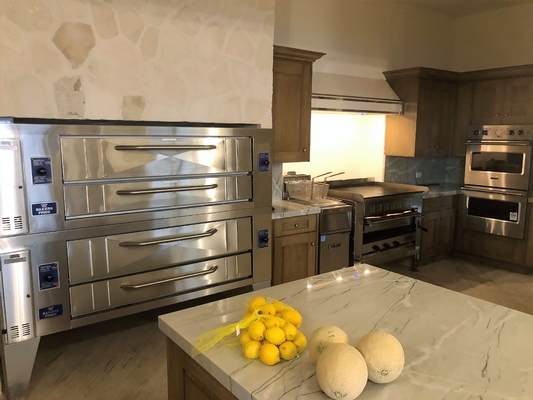 Nestled in Bachelor Gulch in Beaver Creek, CO, this 6-bedroom/7.5-bathroom home offers two master suites, both with oversized Jacuzzi tubs and fireplaces. 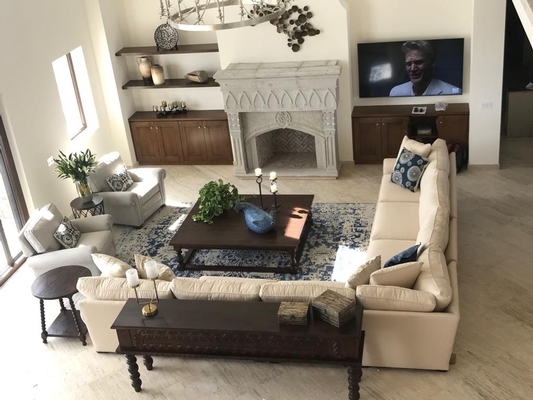 The home features a lower level family room with a pool table, wet bar, wine cellar, and theater, as well as gracious outdoor spaces, including a hot tub, firepit, and BBQ. This is an ideal property for large extended families or groups of friends. Must use by May 2020. Some blackout dates apply. Your $2,500 gift card will go a long way when a personal Neiman Marcus stylist curates items to suit your tastes and fancies. Invite eight of your girlfriends for a private luncheon at the Neiman Marcus Cafe. Then revel in a glam session for eight friends, including makeovers and champagne. Because belles don’t deal with parking lot snafus, enjoy one year of complimentary valet pass at NorthPark Center. Be the belle. Calling all Rocky Mountain, food, and wine enthusiasts. 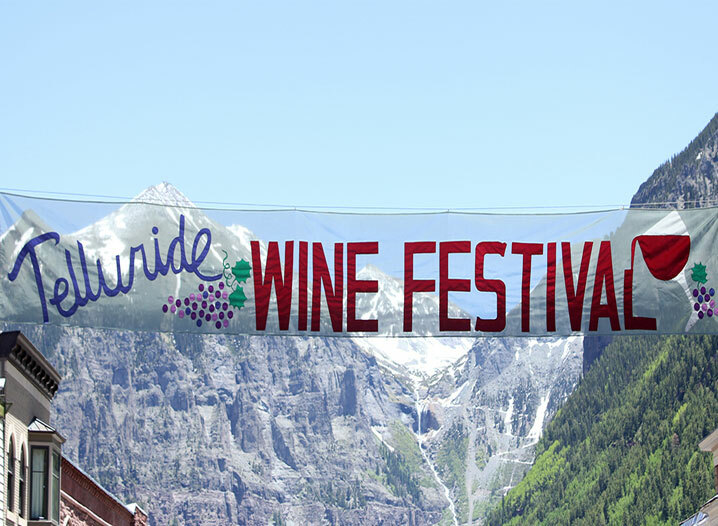 Indulge in the 38th annual Telluride Wine Festival. This longstanding tradition brings together renowned winemakers and chefs for a sumptuous culinary experience. The four-day affair includes educational seminars, wine pairing dinners, and reserve and grand tastings. Spend four nights in a two-bedroom Mountain Village penthouse in the historic mining town that whispers of Butch Cassidy and the Old West. Package includes 4 Saveur Passes to the festival along with 100K American Airlines miles. 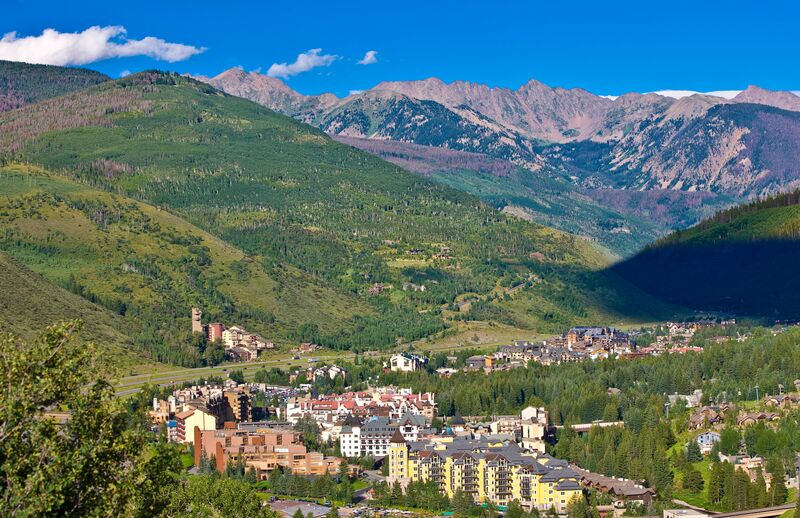 The Saveur Passes include tickets for the Thursday Luncheon/Picnic, Reserve Friday Tastings, exclusive seminars, entrance to the Toast of Telluride, Culinary Village and Grand Tasting Village, and Sunday brunch on Main Street. Must be used June 27-30, 2019. Auction Spotlight: Welcome to Paradise! 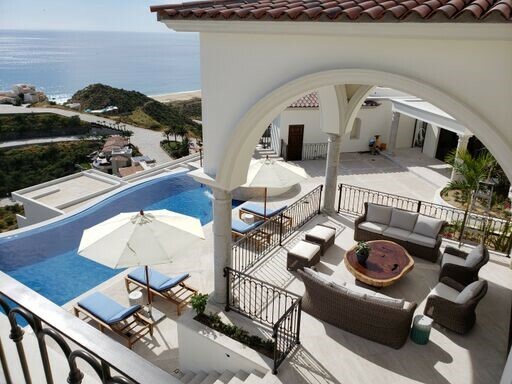 Immerse in ultimate luxury in Cabo San Lucas at Casa Stella, a home whose splendors rival the balmy Baja sunshine. 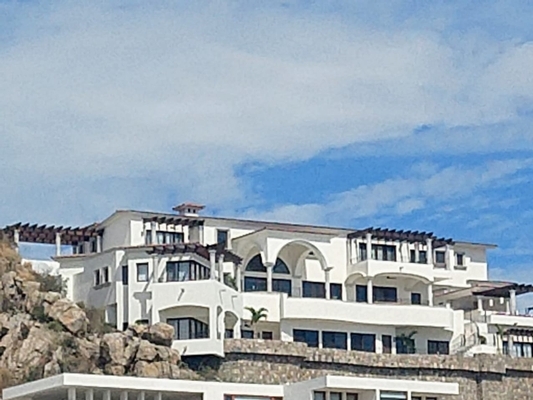 Located in Cabo’s private Pedregal neighborhood, the home’s ocean-view perch showcases spectacular panoramic vistas. 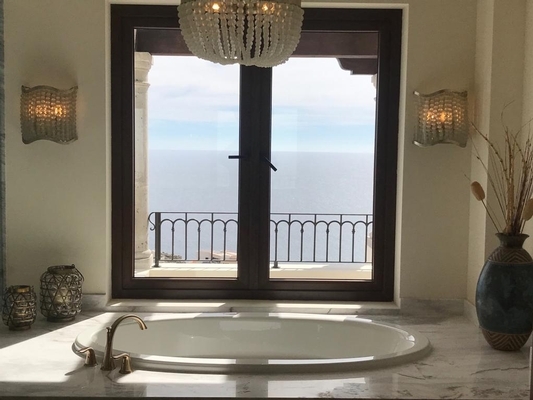 This brand-new construction boasts 7 bedrooms with en-suite bathrooms, an infinity pool, movie theater, full commercial gym, and spa with two treatment rooms. Casa Stella perfectly marries form with function; here sophisticated modern design merges with state-of-the-art amenities. 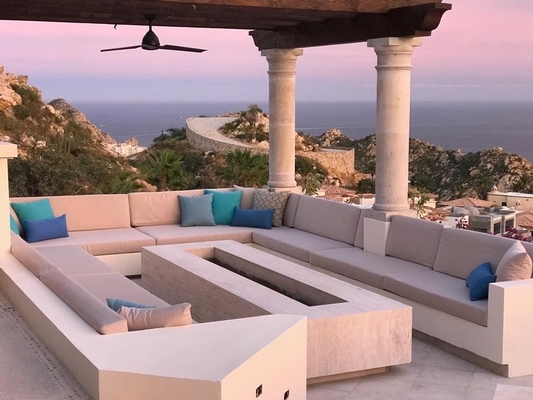 If you can extract yourself from the home’s endless enticements, you’re only a few minutes away from downtown Cabo with offerings of fishing charters and sunset cruises at the marina, fine dining, and nightlife. This is sure to be an enchanting escape. Must be used August 1 - October 15, 2019. Your support benefits great minds in little bodies. The da Vinci School's annual Gala and auction is likely the most fun you can have while doing a good deed! 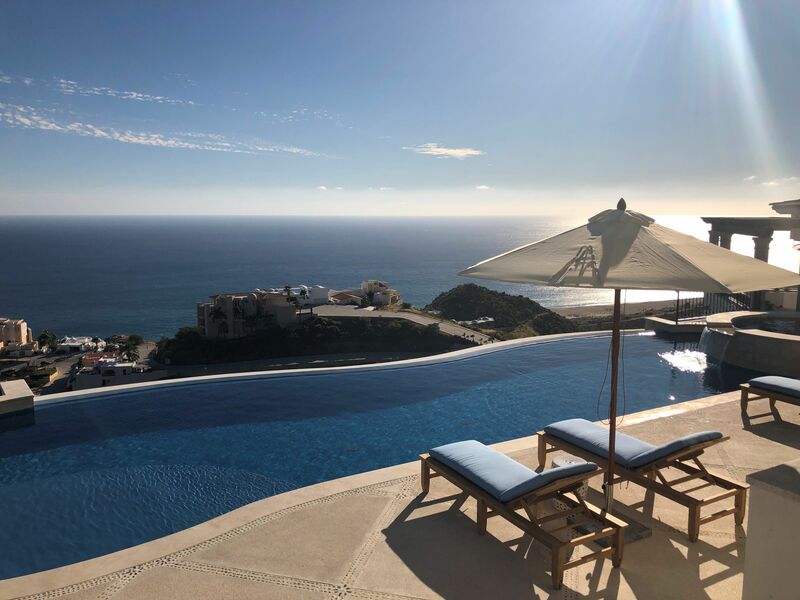 Aside from the fun entertainment, food and merriment, the excitement builds for the live auction where guests vie for wonderful auction items including one-of-a-kind trips. Gala proceeds are used for various improvements to the school, for equipment, and learning materials and to increase our general operating funds*. Gala tickets are available to all da Vinci families, alumni, grandparents, friends of the school, teachers, and staff. Donations to the event make a positive difference in the lives of many young children and their families, enhance the children's lifelong love of learning, and strengthen the community through our students' leadership in future years. Thank you to our auction donors who generously gave these treasures to help da Vinci and those who will purchase them to do the same. With thanks for the strong community support for the mission of our school, we do not accept sponsorships or donations from any families on our wait list.